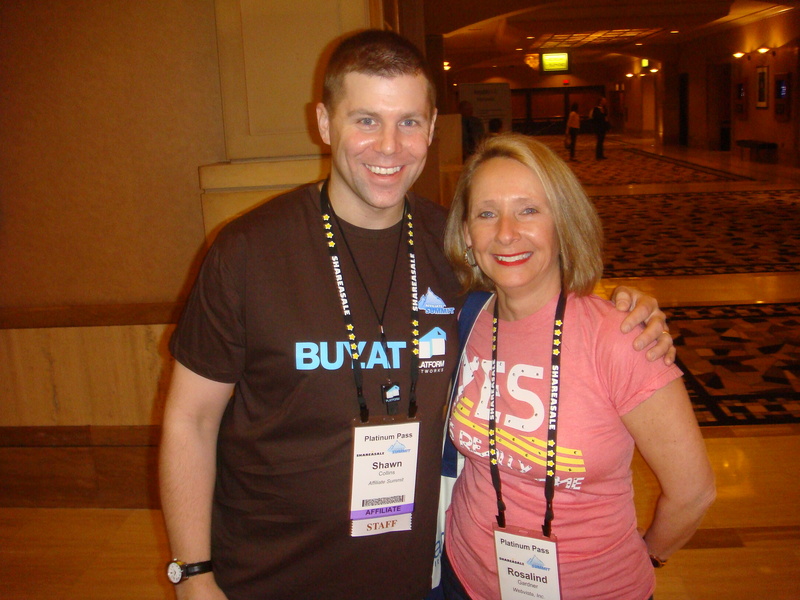 Yup… that's me with Shawn Collins (Affiliate Summit co-founder) at the last Affiliate Summit West I was able to attend. This year they have more than 250 exhibitors and expect more than 5,000 attendees. Ex-CJ Affiliate by Conversant President (aka Commission Junction), Kerri Pollard, under whose direction CJ became the top affiliate marketing provider. Kerri presents on Monday, January 11, 2016. Please disregard the ‘meet us' comment in the banner above. I can't go as my Mom is too old (101 on November 16th) and too unwell for me to book anything commitments at this point. And THAT's a REALLY good deal!